In 2015, a Twitter user using the handle @mango created the hashtag #TheAfricaTheMediaNeverShowsYou in an effort to challenge the negative stereotypes created by the mainstream media. The tweet acted as catalyst for a social movement – spread via social media – that resulted in African Twitter users, tired of the often inaccurate and one-sided media depictions of the continent and its people, posting pictures that highlight the beauty, splendour and riches of the misrepresented region. This included images of Africa’s spectacular natural beauty, various world-class educational institutions, its thriving fashion industry, food and manmade marvels such as sports stadiums and dams. One user, @withlovelexii, challenged the stereotype that all Africans live in poor conditions by posting pictures of sprawling, palatial mansions reminiscent of those typically associated with Hollywood and Beverley Hills, while user @T2T_Trace showcased a military drone designed and manufactured by engineering officers from Nigeria. This is in stark contrast to the media’s representation of Africa as a place of poverty and strife. According to an article written by Rachel Banning-Lover and published on The Guardian’s website, “the hashtag has attracted over 42, 000 tweets and retweets so far”. Besides its significant contributions to the fields of art, science and architecture, Africa has proven itself as being at the pinnacle of technological innovation, and South African access automation manufacturer Centurion Systems is currently one of the main exporters of futuristic and reliable security systems to the African continent. 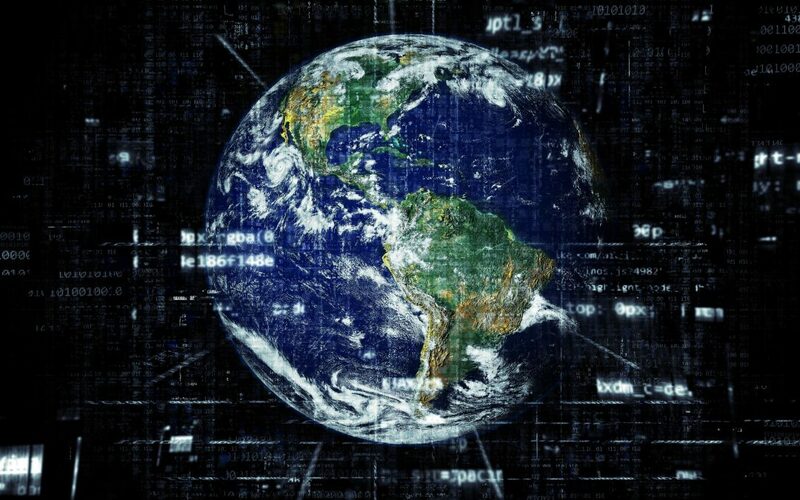 According to the company’s communications coordinator, Charl Mijnhardt, the large-scale development currently taking place in many African cities calls for security solutions that are able to perform reliably and consistently under strenuous conditions. “As shown by the Twitter campaign, we are seeing the construction of more and more spaces designed for the gathering of people – schools, office buildings, stadiums – which means, of course, that security should be top of mind. The recent acquisition [of CENTURION] by FAAC has enabled us to add substantively to our commercial and industrial product ranges”. 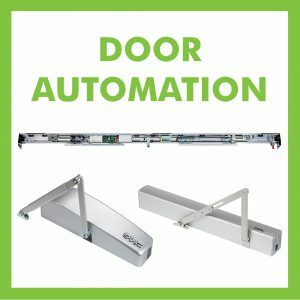 The company’s best-known industrial gate operator, the D10 slider, boasts a hardy die-cast aluminium gearbox for maximum efficiency and reliability, a powerful 24V electric motor and, most significantly, an intelligent LCD interface offering a host of selectable features as well as easy setup and advanced diagnostics. 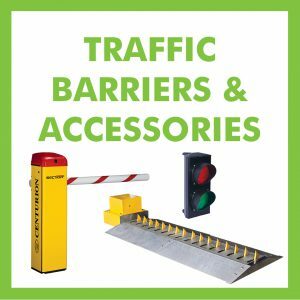 CENTURION’s traffic barriers are designed to handle very heavy traffic, and can happily perform up to 3000 operations every single day, even during power failures. 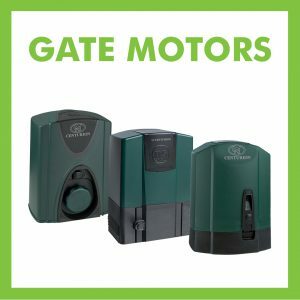 A beefy DC gearbox coupled with a tough-as-nails housing and intelligent and feature-rich controller make CENTURION barriers the automatic choice for access control points with lots of cars going in and out. Roadway spikes and pedestrian barrier fences can also be added for a fully comprehensive access control systems. 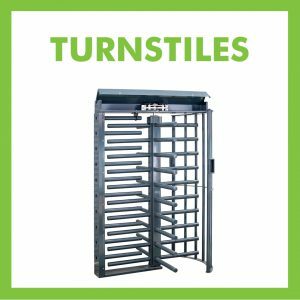 Full-height, high-security turnstiles designed for mid- and high-traffic volume areas. They are ideal for controlling movement in medium- to high-security environments. FAAC products embrace a pronounced flair for aesthetics, favouring sleek elegance not only in terms of design (which, to be fair, is positively sublime), but also in terms of operation, opening and closing in absolute comfort, silence and style. The Italian brand’s door automation solutions are leading edge in terms of their looks, which is becoming a critical requirement in the design of access control equipment. Particularly with door automation, where the operators are more exposed to the user, the requirement is for something that is modern, sleek and befitting the style and construction of the building. One just has to look at FAAC’s ASD range to know that they satisfy this requirement. For more information on CENTURION’s extensive range of industry-leading access automation solutions, send an email to sales@centsys.com.